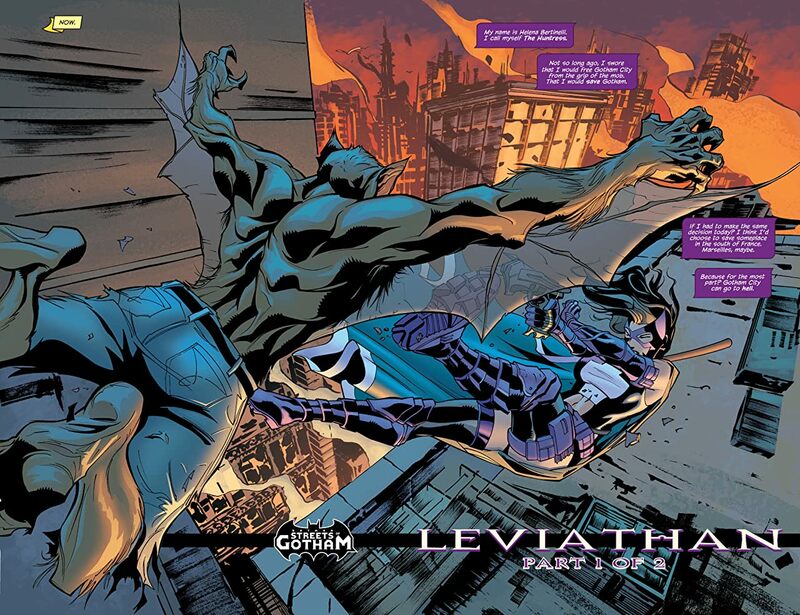 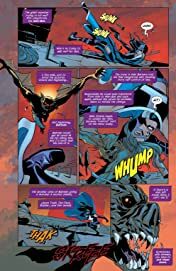 The 2-part 'Leviathan' story kicks off from guest writer Chris Yost (RED ROBIN) as The Huntress finds herself in an unusual position--the responsible one. 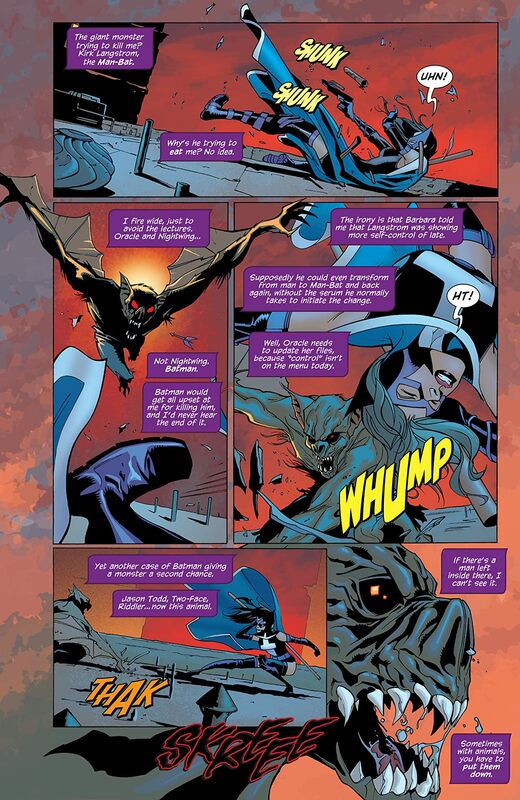 Because when Huntress hunts down a violent new criminal, she finds herself stuck with aviolent, loose cannon of a partner on the case--the Man-Bat! 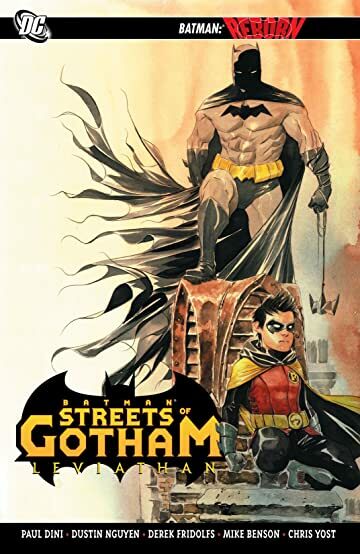 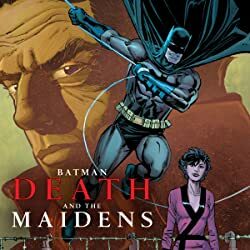 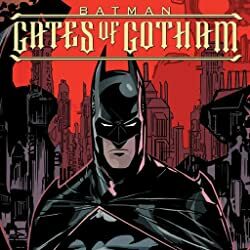 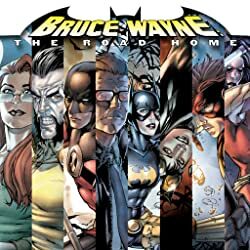 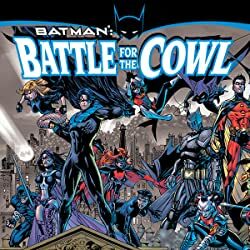 And in a special story from Mike Benson (Deadpool: Suicide Kings, Moon Knight), Batman and Robin uncover a sinister plot involving dozens of Gotham City's young runaways. 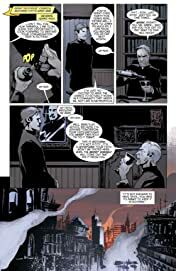 Is Arkham Asylum escapee Humpty Dumpty at the center of the scheme - or is he just the tip of an even more dangerous iceberg? 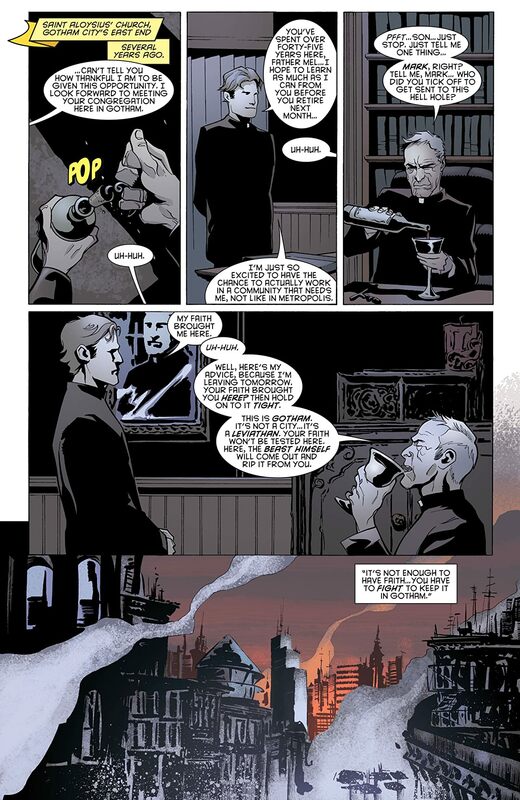 Collects BATMAN: STREETS OF GOTHAM #5-11.